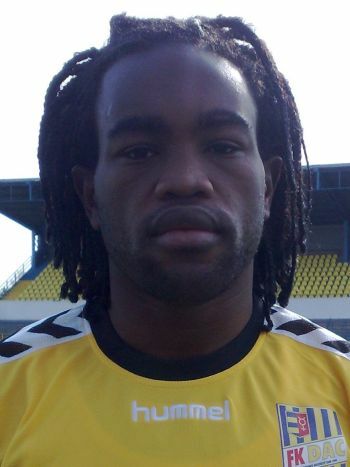 Cameroon striker Jean Michel N’Lend has left Al-Shurta after his contract was terminated by mutual consent. The player, who has scored only six goals in 23 games for the Baghdad club, has had several run-ins with Al-Shurta’s coach Thair Jassam over these past few weeks, and was dropped from the starting line-up because of his poor form. Vice president of Al-Shurta, Adnan Jafar stated that the club and the player had decided to part company after a decline in his form, noting that the club had several player who were capable of filling his position.